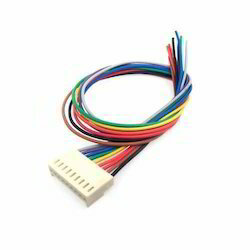 Wholesale Distributor of a wide range of products which include molex 5264 -259 series connectors, auto connectors dj series, cpu connectors, center lock cpu connector, cpu male connector and relimate 2510 series 2.54 mm pitch. We are a most trusted name in between the topmost companies in this business, engaged in offering superior quality assortment of D.j 7021 Series. This D.j 7021 Series is widely used for different industrial applications. Our product range is checked for quality under various set norms. To attain the maximum satisfaction of the customers, we provide this product at pocket friendly price. CPU Connectors made available by us have wide demand among many reputed companies because of their flawless performance and durable usage standards. Here, we ensure these connectors bearing 3.96 Mm to 5.08 Mm Pitch are made to undergo stringently performance and work safety tests before getting supplied in the market. 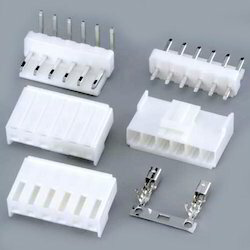 Finding application in providing power to the CPU region, we make these connectors available in different finish specifications. 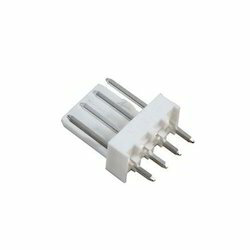 Can be available in other specifications as per the power-handling capability required of connector. 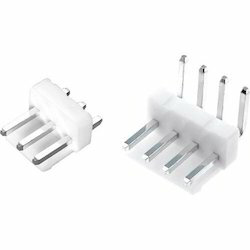 We are offering an impeccable array of CPU Connectors, such as Center Lock CPU Connector, that is imported from the global leaders of the domain. These are used extensively, owing to the dependable performance. We have our own stringent quality control mechanisms for ensuring a totally flawless product for our esteemed clients. These find application in providing power to the CPU region and are available in different finish specifications. 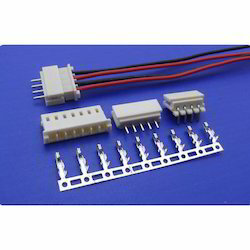 We have carved a niche amongst the most dominant names in this domain, indulged in providing quality assured range of 5569 PCB Connector Series. 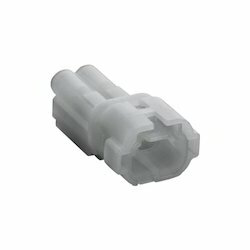 This 5569 Connector Series is designed and manufactured by using latest machines and sharp edge technology. Our product range is available in different specifications according to the demands of customers. We offer Relimate 2510 Series 2.54 mm Pitch. 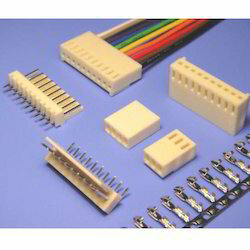 Relimate connectors are also a type of wire to board connectors specially used in DEV or micro-controller boards. Relimate connectors can be used as Inter-circuit programming cables with female connectors on both sides. Polarized male connectors are also provided. Looking for Wire to Board Connectors ?